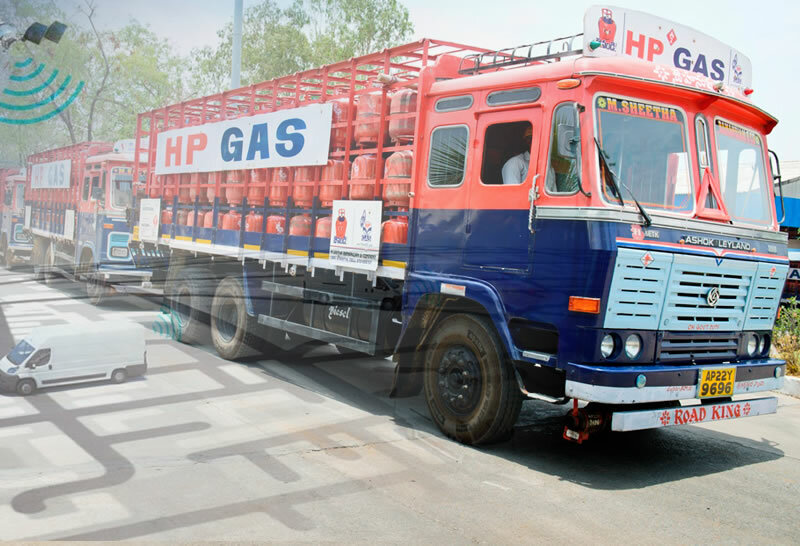 The client is a reputed gas distributor for private and public sectors, their vehicles were mainly used to transport the gases from one location to another and they have huge location based reach. The client wanted an easy to use yet intelligent platform to track their vehicles and cut down inefficiencies. In addition, vehicle condition plays a major role in their business as break downs will cause huge impact in their business. Overall they were looking for an innovative solution to track the entire activity of the vehicles and also to have intelligence report based on their business rules and exceptions. The client was provided with Trinetra fleet management solutions, to fulfil their requirement. Trinetra provided the client with real time information, historical updates of the vehicles and serves them with increased visibility which makes the user to handle unforeseen and adhoc situation easily. As Fleet maintenance is a critical component for this type of business, Trinetra application completely automates and ensures the condition of the vehicle and its components. Reports has been provided to the user as a marketing tool to increase the expansion of the business, when the vehicle is leased or rented to third party, automatic reports will be sent to the respective authorities as per the schedule which clears the communication between both the parties. With the Implementation of Trinetra’s integrated full-fledged customized solution people in charge can ensure whether the truck is covering the assigned route, view alerts on violations and generate intelligent reports defined from the application. With the help of Trinetra, the fleet manager can easily monitor the precise activities that account for the entire route in real time, eliminate unauthorized usage, reduce fuel consumption, monitor the opening and closing of the doors of the trucks, alerting if the driver is disposing the trash in unauthorized areas and many more. With this system being installed the fleet manager can also get immediate notifications when the vehicle stays in a particular collection zone for a time greater than the allowed limit. A leading oil distributing company involved in the global processes of exploration, extraction, refining, transporting by petroleum & oil tankers. The largest volume products of the company are fuel oil and gasoline. As safety is the key in oil & gas industry, the company wanted to implement a fleet management solution whereby they could track the movement of petroleum & oil tankers and also monitor the driver behaviour effectively. In case of any vehicle abuse or driver misbehaviour; alert notifications will be triggered to the fleet manager, so that he can take immediate action. 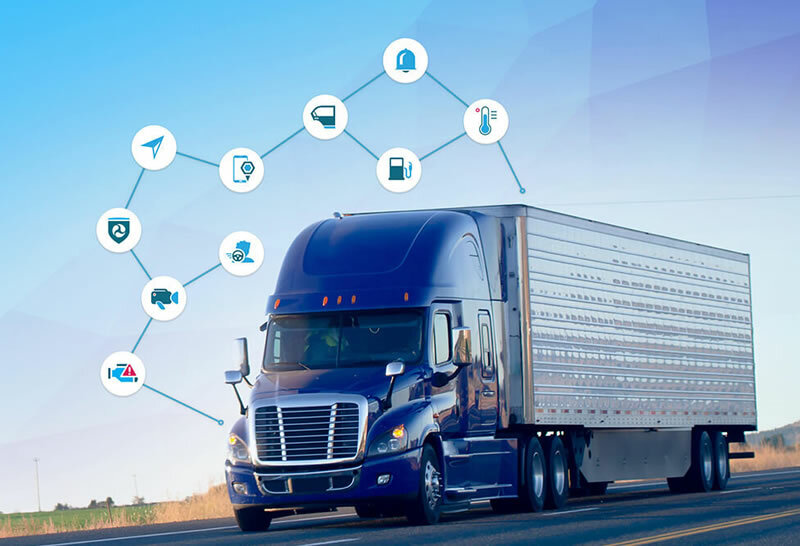 Trinetra offers a highly customizable and robust vehicle tracking and telematics solution with best-in-class technology and safety features for the oil & gas industry. Installation of Trinetra GPS Vehicle Tracking & Fleet Management System enabled the company to have complete visibility of their tankers. Driver behaviours such as extreme acceleration, aggressive driving, speed alert, vehicle idling time, vehicle threshold, harsh braking and much more can also be tracked in an efficient way. With Trinetra on their side, the company is armed with the facility to monitor the vehicle movement in the specified location thereby tracking the exact time of distribution of oil to his customer’s gas station. Further the fleet manager can generate reports and view gamut of information such as the destination, total distance travelled by the fleet, landmarks and geozone activity, idling time of all the petroleum tankers. The driver is also provided with the panic button that can alert the fleet manager immediately during cases of emergency. Besides tracking the movement of petroleum & oil tankers, Trinetra concerns about the safety of the employees who are their real high-value assets. With Trinetra, now the company can sky-rocket their oil fleet’s performance thereby reaping the potential business benefits with substantial cost savings.